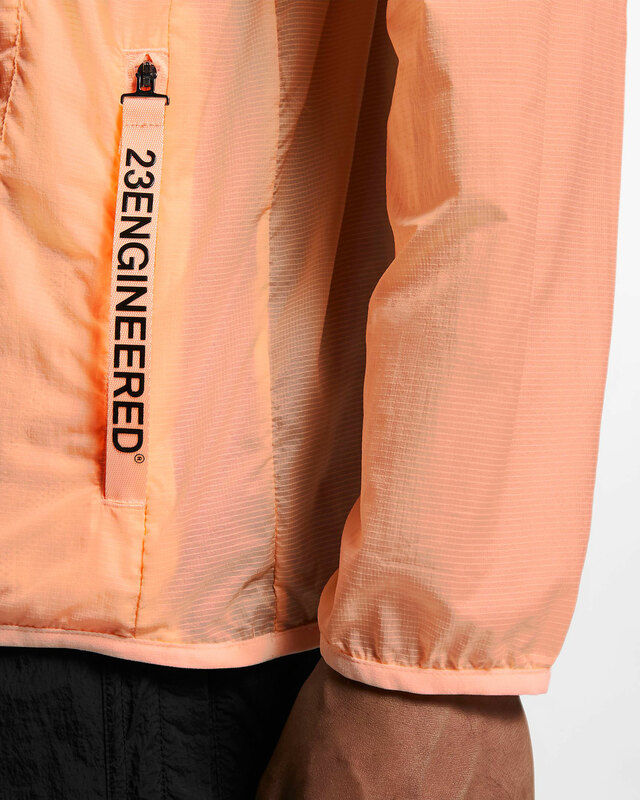 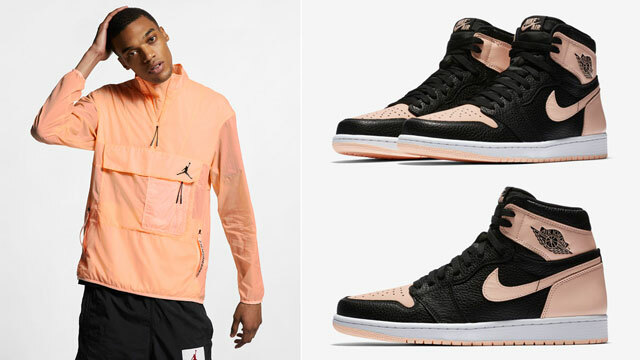 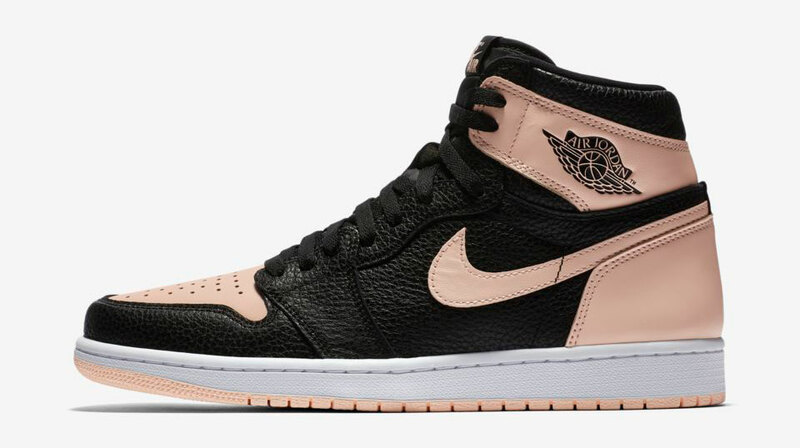 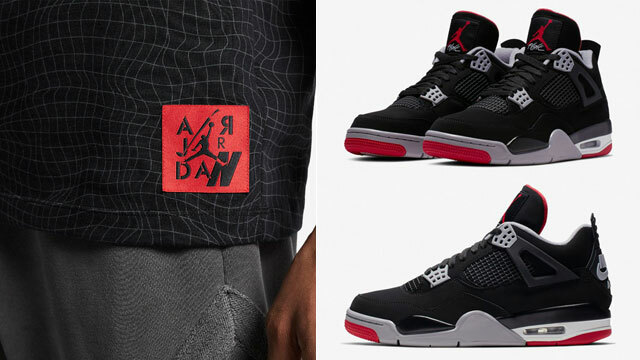 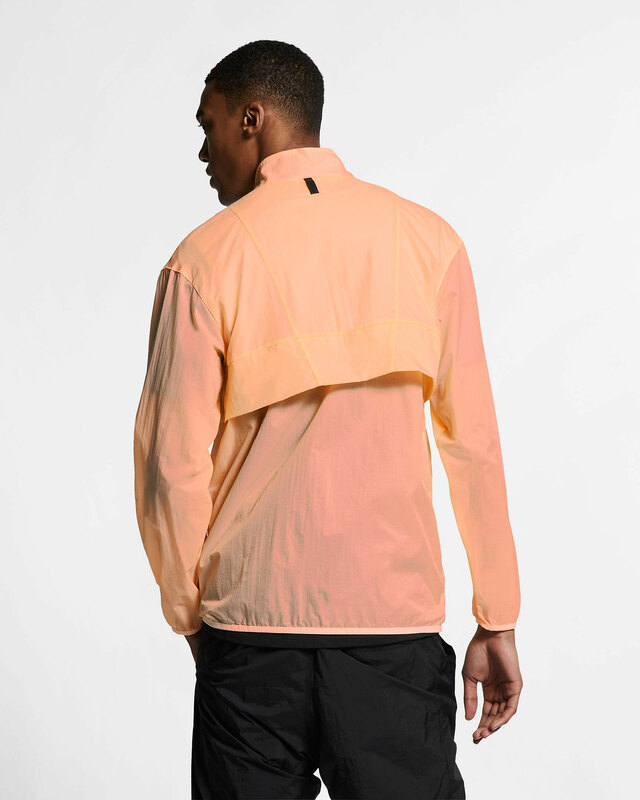 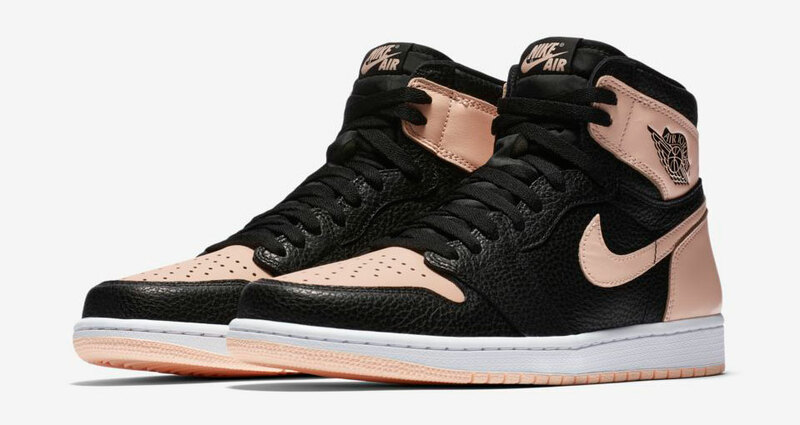 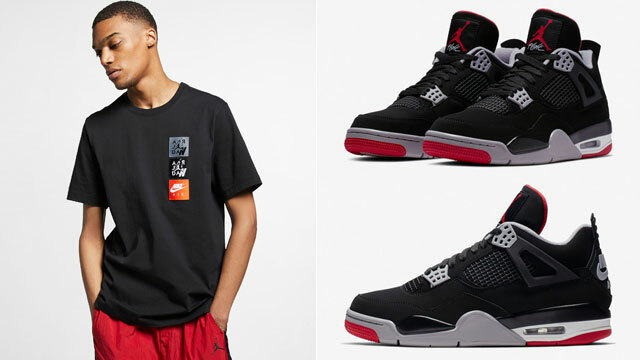 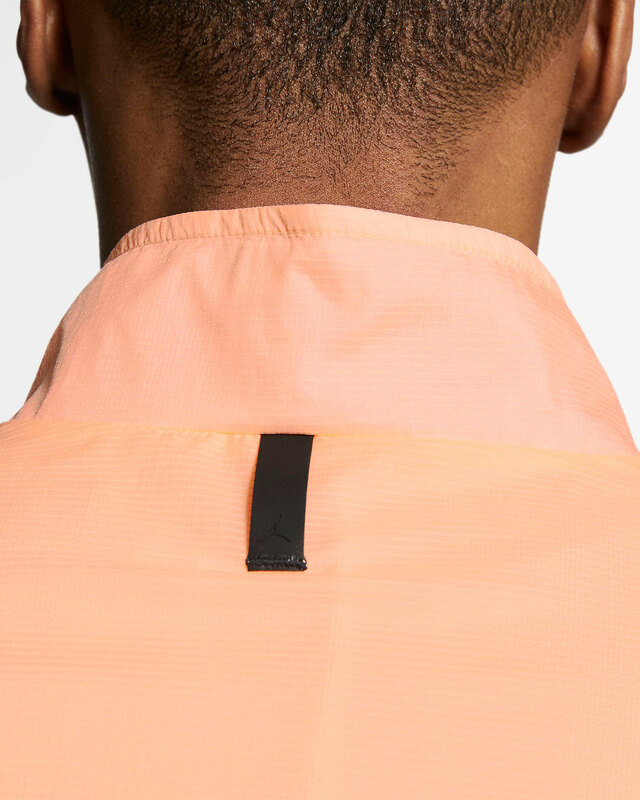 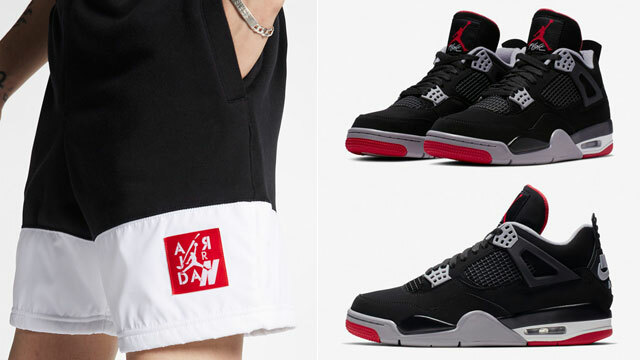 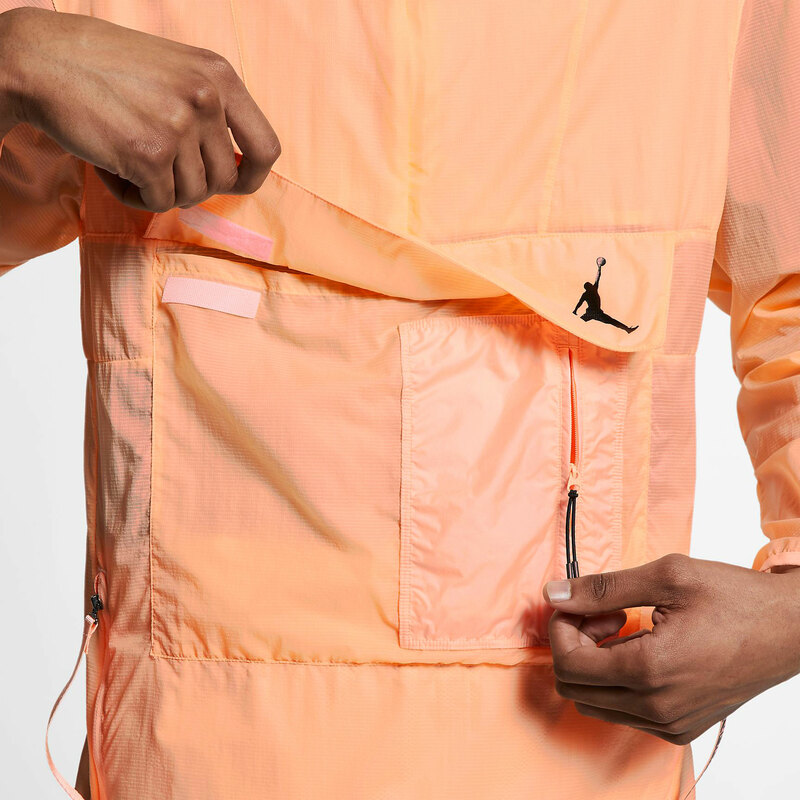 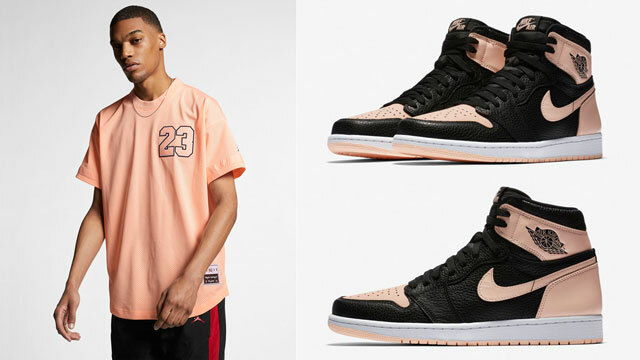 When lacing up the Air Jordan 1 “Crimson Tint” sneakers complete the look with this Jordan 23 Engineered Lightweight Crimson Tint Jacket that’s a perfect match for the kicks. 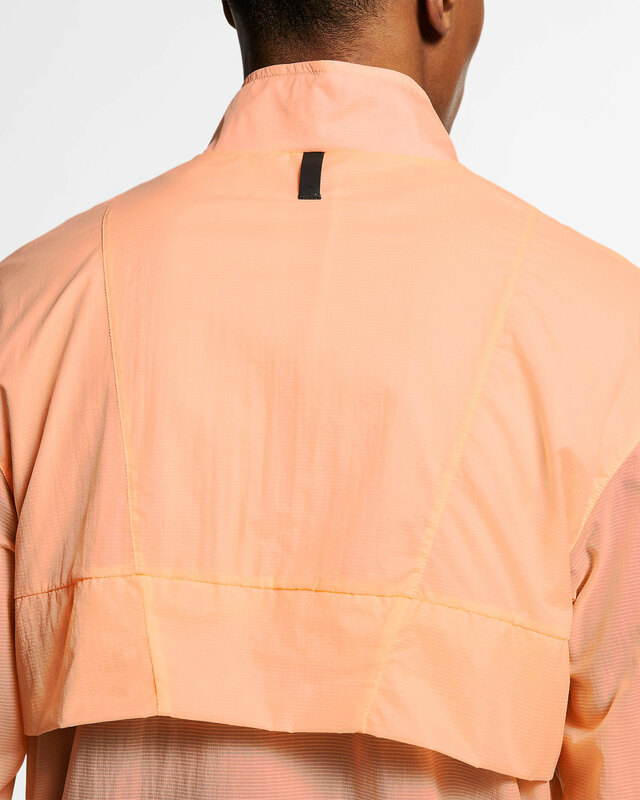 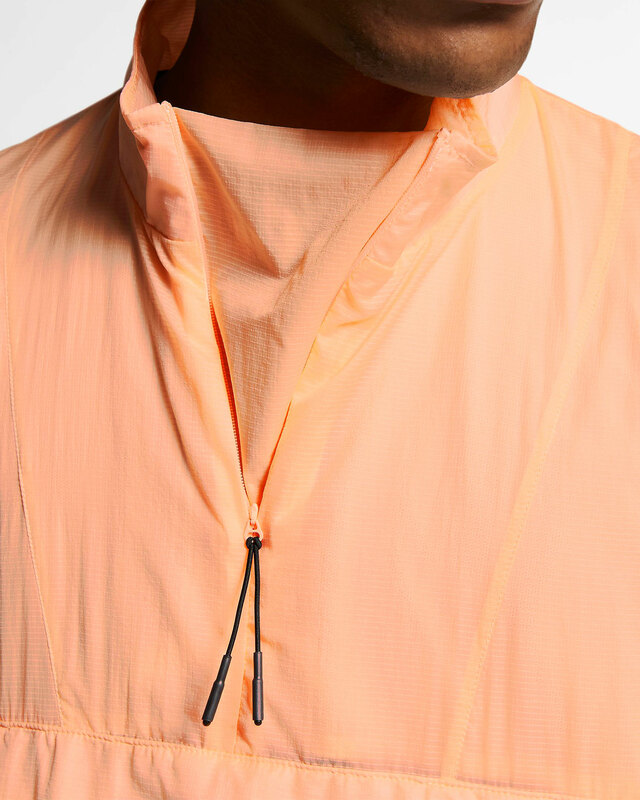 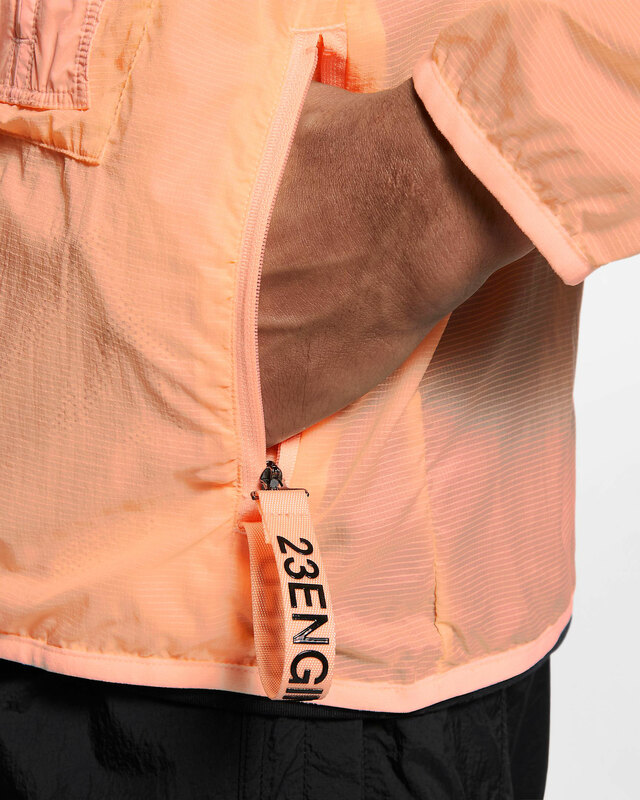 Featuring a stretch mesh nylon shell that’s made to move, this pullover windbreaker even has a packable design for easy storage on the go, with zippered pockets for secure storage. 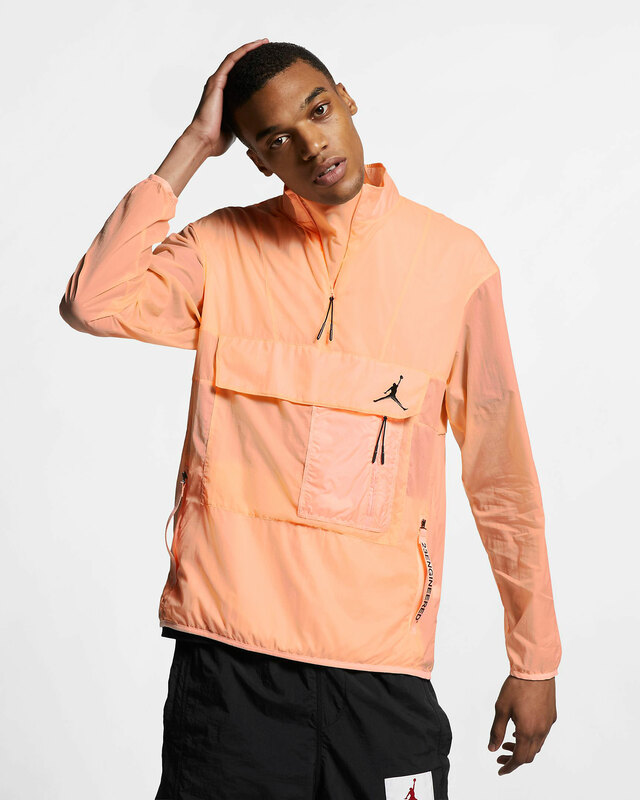 Complete your cool weather fit in the Crimson Tint Jordan jacket below.